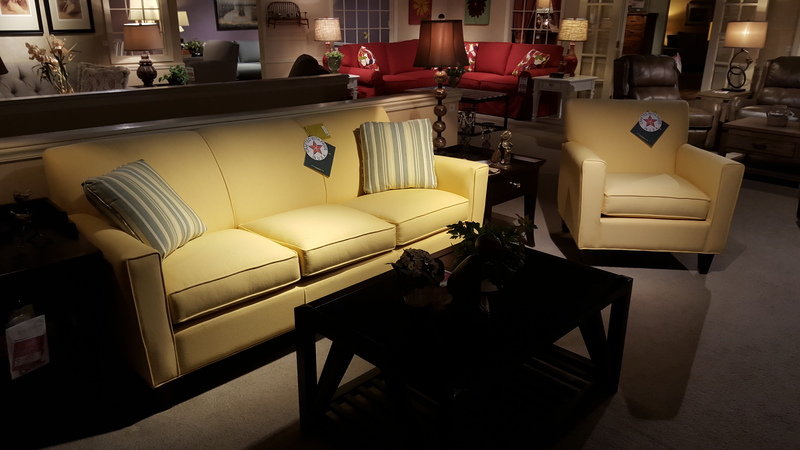 Add some color and style to your room with this bright yellow set by Lancer Furniture. Made is Star, NC!! !